Real estate is considered an important pillar of wealth creation. 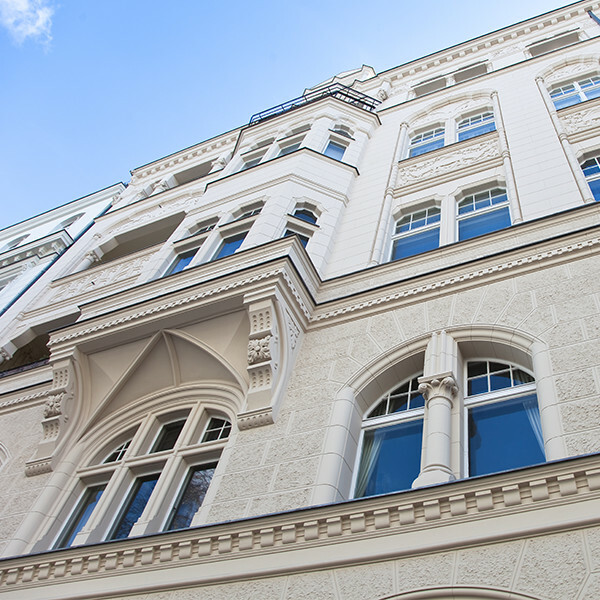 In order for the investment to succeed, we support our clients in all questions of real estate law. Experienced, conscientious and trustworthy - from advising on and negotiating the purchase contract to handling extensive real estate transactions as part of a legal due diligence review.